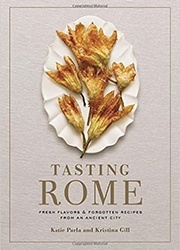 Fathom contributor Katie Parla teamed up with photographer Kristin Gill to publish Tasting Rome, a cookbook compilation of the most authentic and innovative Roman recipes. If you happen to be in the Eternal City, here's Parla's guide to shopping the best ingredients. For those who can't get to Rome, mouthwatering porchetta by Vito Bernabei is the next best thing. 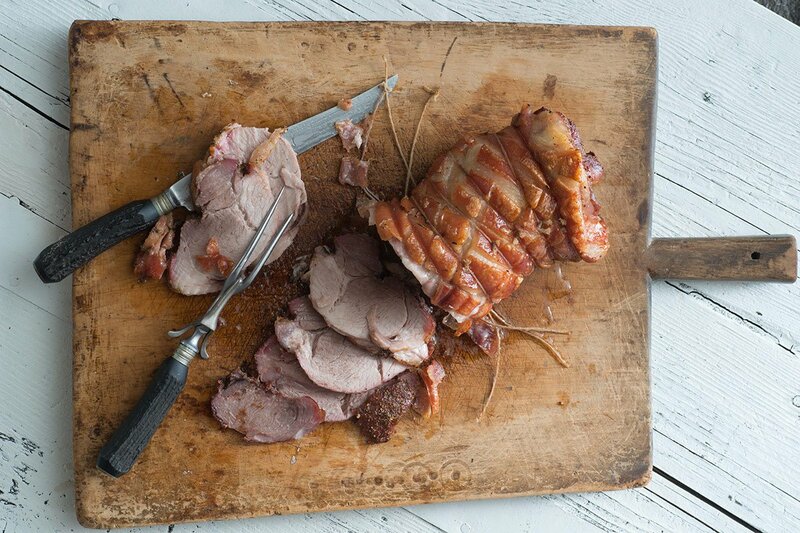 His family business, Il Norcino, in Marino Laziale just outside Rome, is one of the great porchetta makers of the region.